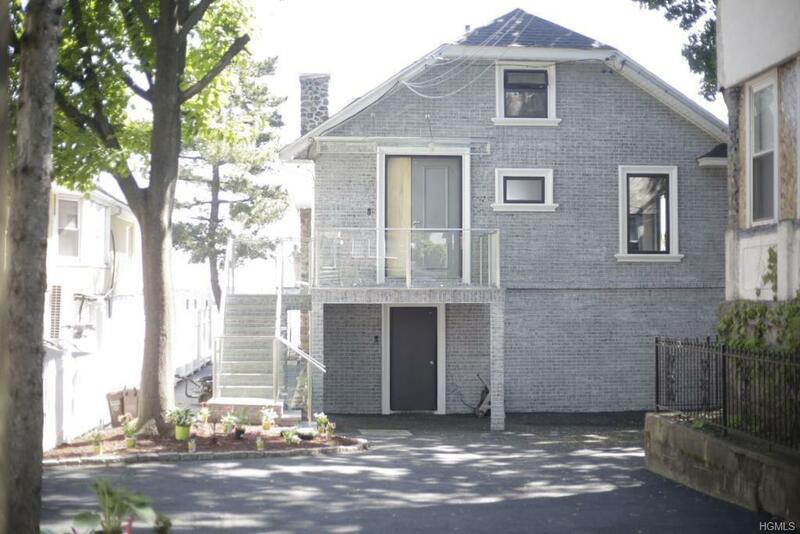 Welcome to 718 Clarence Avenue in the Throggs Neck area of the NEW BRONX, This totally renovated upscale 2 family waterfront house is unlike any in the area. 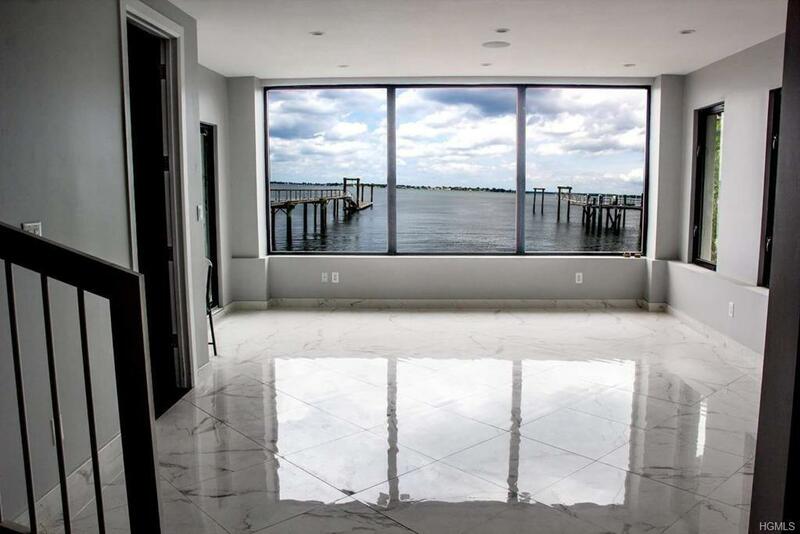 Home features its own Private beach, Parking for up to 5 cars, Large deck over looking Long Island sound, and the most breath taking views of the sunrise and sunsets. This home is equipped with state of the art security and features smart home technology. Property features on the first floor unit marble floors through out, Hard wood floors in bedrooms, recessed lighting, granite counter tops, stainless steel appliances, designer cabinets, Designer Baths and Master Bedroom with full bath plus 2 spacious Bedrooms with lots of closet space and access to large backyard. 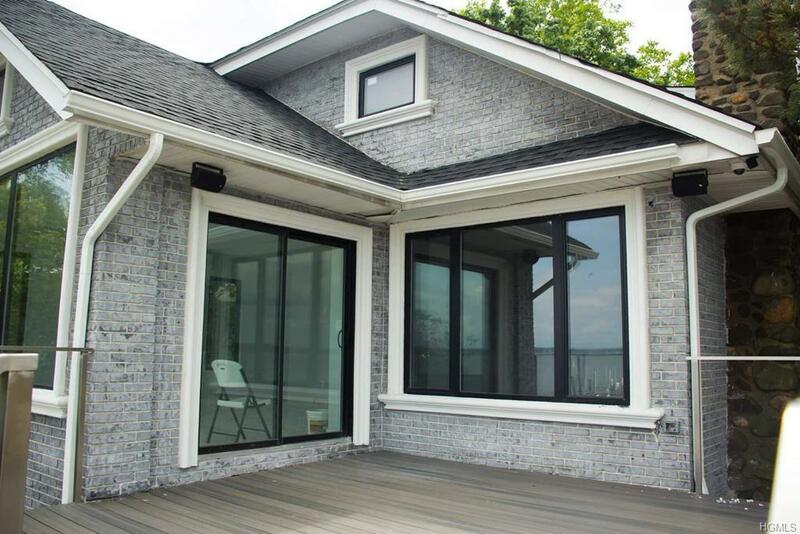 Second floor Duplex features similar features But boast of 5 Bedrooms and access to large private deck. For more details and information please contact your Real Estate PRO NOW!